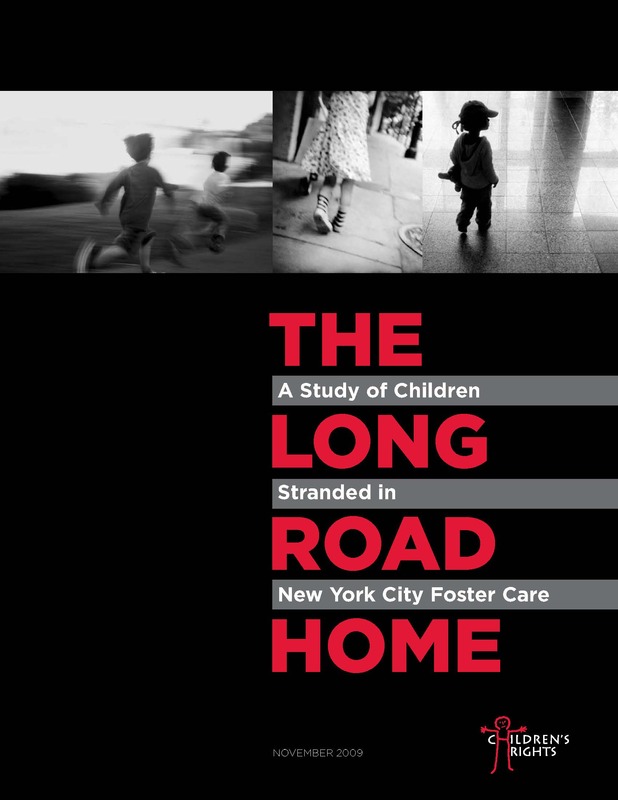 An in-depth report on the New York City child welfare system detailing problems that delay the progress of children in New York City foster care toward reunification with their parents, adoption, or permanency through legal guardianship — and making concrete recommendations about how these problems can be solved. 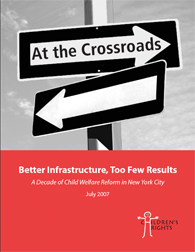 A comprehensive assessment of the performance of the New York City child welfare system, revealing that despite a decade of reforms and improvements in the system’s infrastructure and in certain aspects of case practice, safety and permanency outcomes for many children and families have not significantly improved and, in some cases, have worsened. 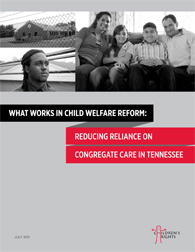 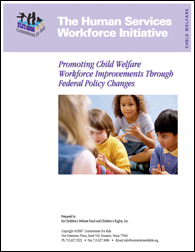 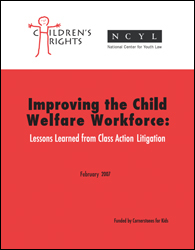 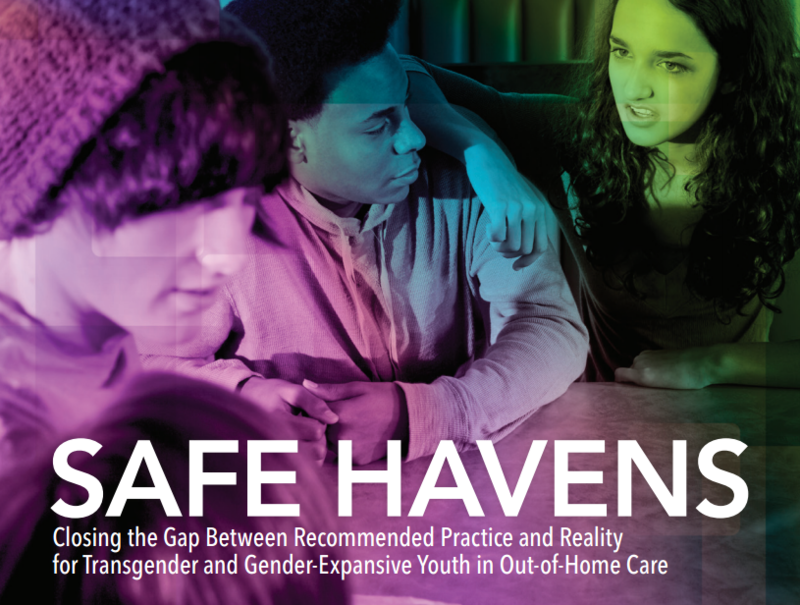 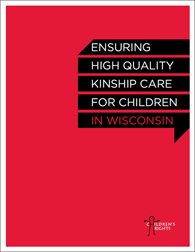 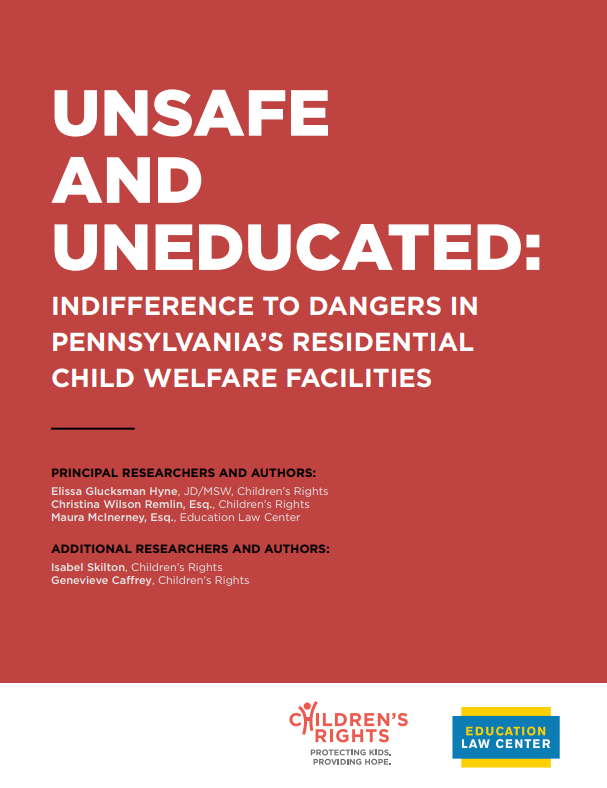 A study of efforts to improve the child welfare workforce in the context of class action litigation in 12 states and localities across the nation, documenting the progress made and barriers encountered and providing a set of recommendations to guide current and future reform efforts. 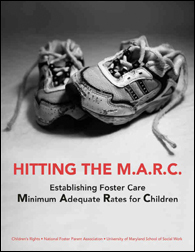 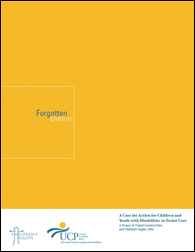 A comprehensive review of the literature on the needs of children with disabilities in foster care, focusing on abuse and neglect, health and medical issues, educational challenges, foster parent training and support, and aging out of the foster care system.